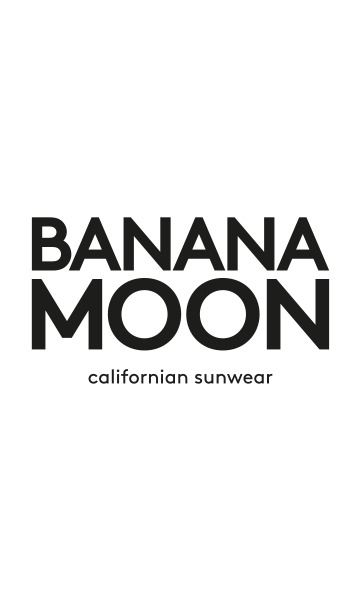 M CARTOON BAYSIDE child's bikini from the Banana Moon Kids summer 2018 collection. This bikini is distinguished by its floral print enhanced with black and white striped elastic. This bikini is composed of a bralette top and a shorty-style bikini bottom.